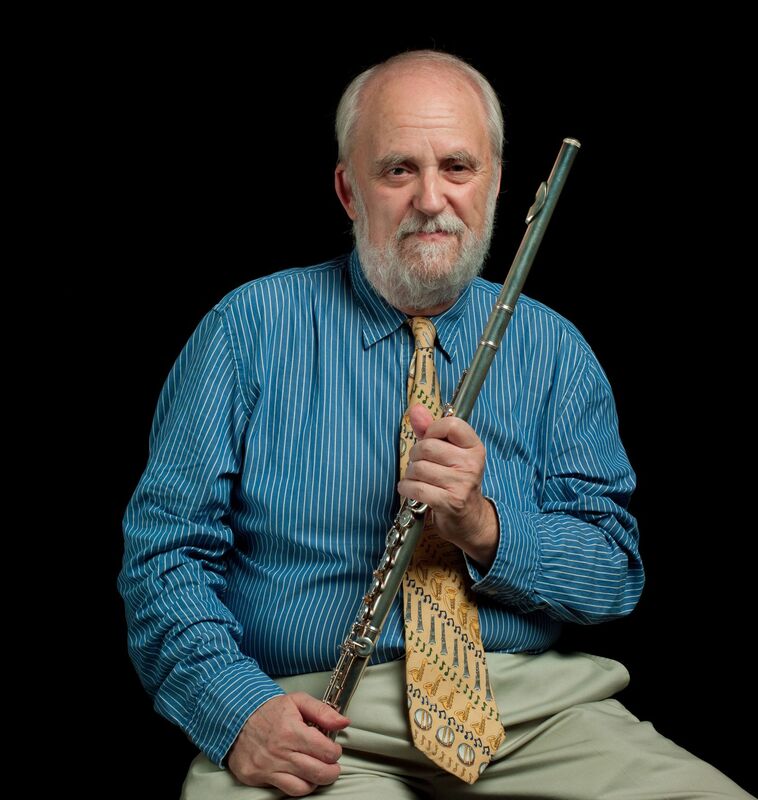 Gary Schocker is said to be the most prolific composer of flute music with over 200 compositions in print. But his ouevre is as remarkable for its quality as much as for its quantity. 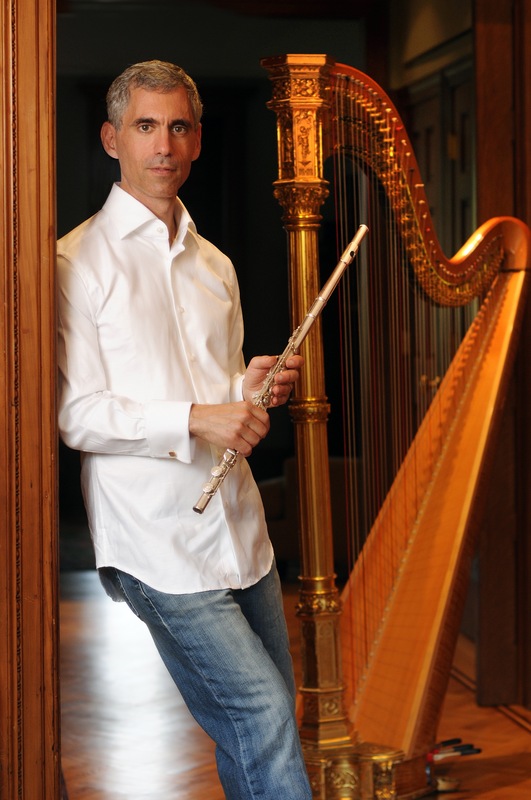 We will shortly be publishing a review of his new work for solo flute — Chiaroscuro. First however, here is a performance of the piece by Gary himself.